In Most Cases as Even as Little as a Week! 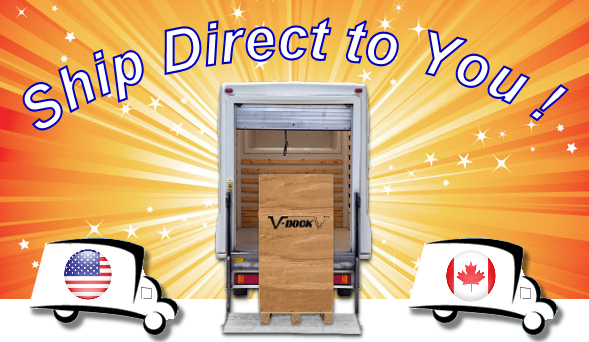 Pick from One of 3 Ways to Receive Your New V-Dock! 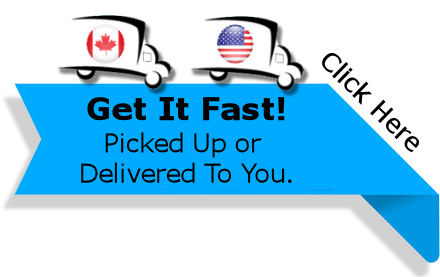 About 70% of our customers choose this method. Picked Up at the Factory In Forest Lake Mn. 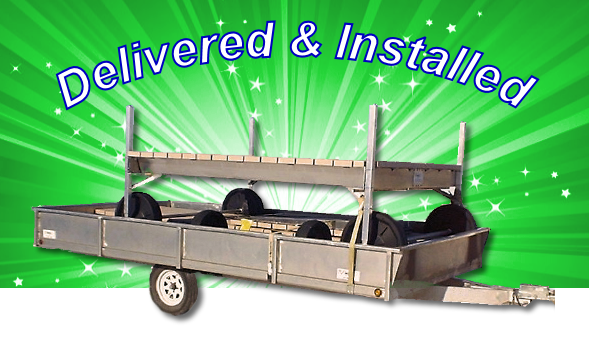 We will have your dock loaded and strapped ready for you on our trailer for you to use for a couple of days with no additional cost to you. 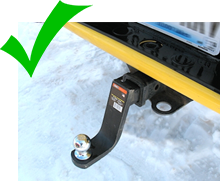 Our trailers require a 2″ ball on a 2″ receiver & regular light hook ups (see photo below). About 15% of our customers choose this method. 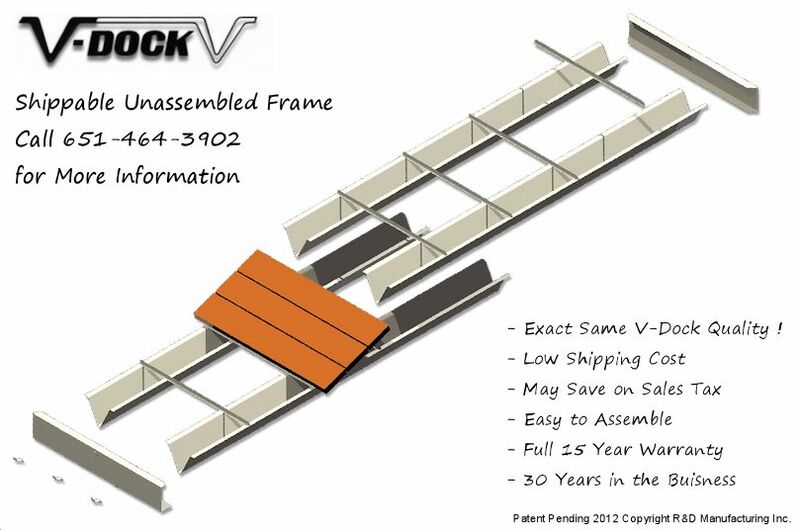 Since we manufacturer V-Dock we rely on other companies for deliveries & installations. This service is paid separate to the installers. 3. Shipped Out of Mn. 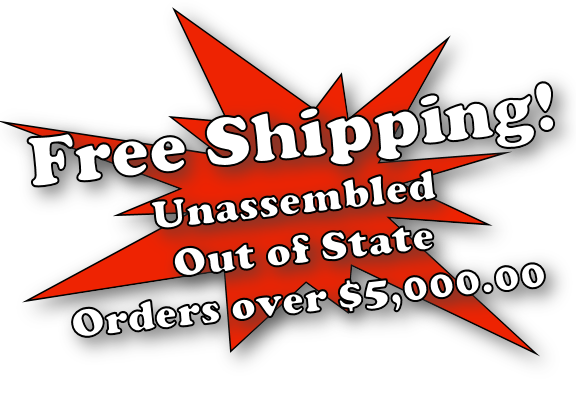 Free Shipping Offer will cover up to $500.00 S&H. 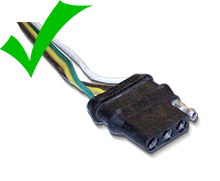 Customer is responsible for the difference, if the cost is over $500.00. 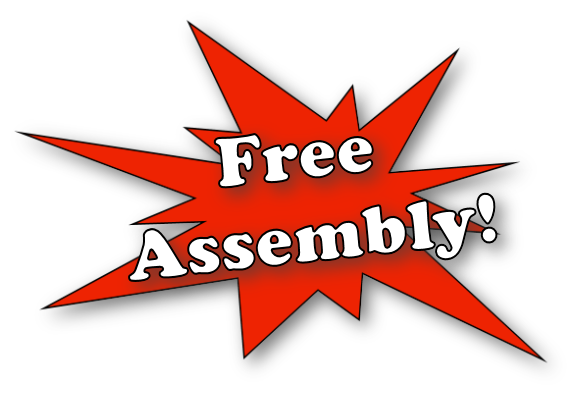 Step-by-Step instructions & videos provided for easy assembly. 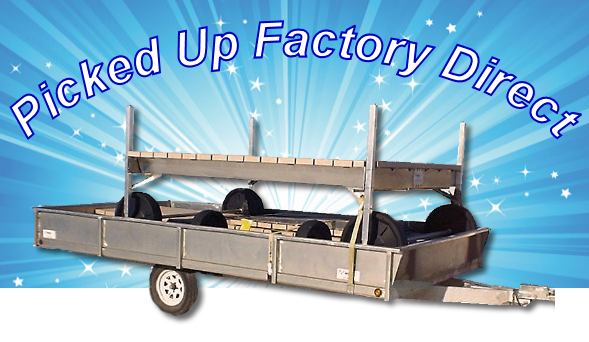 Easy to Assemble, No Drilling.